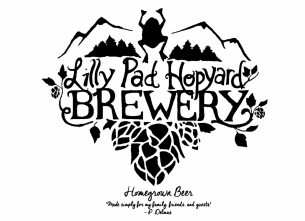 Trails from the brewery lead to the Lilly Pad Campground. ​There are several acres of primitive sites in a wooded setting along the outskirts of the Obed Wild and Scenic River. The national park is within walking distance and hosts some of the most beautiful scenery, amazing rock climbing, and challenging kayaking in East Tennessee. The campground is open all day every day. It is 5.00 per person, per night. ​Firewood is provided for fires at designated sites only. We cannot accommodate RVs or large pull behinds. Tear drops and small pop ups are fine. Thank you! If you have a question please PM us here on Facebook.